Critical Rendering Path is a process a browser follows to convert the code into what a user sees as a website. A proper optimization of this process helps to reduce the page load time. In this article, you will learn how a single frame is rendered. As this article explains the very basics of what happens in the browser’s background, you’ve probably applied some techniques built on top of this knowledge, but there’s a high chance that you’ve never asked yourself “why”. 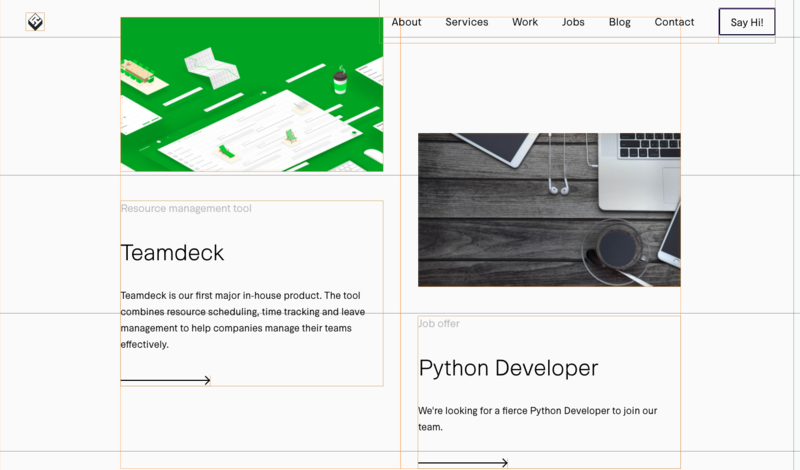 What are the intermediate steps that browsers take to render the webpage I’ve coded? In Chrome’s Developer Tools performance tab, this process will be color coded with blue. When you look closely, you’ll notice that the `font-size` property was set only on a body, yet it propagated to all other elements. This is where the “Cascading” part in “Cascading Style Sheets” comes from! Browsers combine DOM and CSSOM to construct a Render Tree, which is a visual representation of the document. The purpose of this tree is to enable painting the contents in the correct order. Each element is called “a renderer” and represents a rectangular area which usually corresponds to the node’s CSS box. Real positions and dimensions of the area are unknown at this point. Non visual elements won’t be inserted into the render tree (e.g. “head”). Also, any elements with display attribute set to “none” will not appear in the tree (this doesn’t apply to the visibility set to “hidden”). In Chrome’s Developer Tools performance tab, this process will be color coded with purple. During Layout (aka Reflow), the renderers created in the previous step calculate their own geometries – positions and sizes. 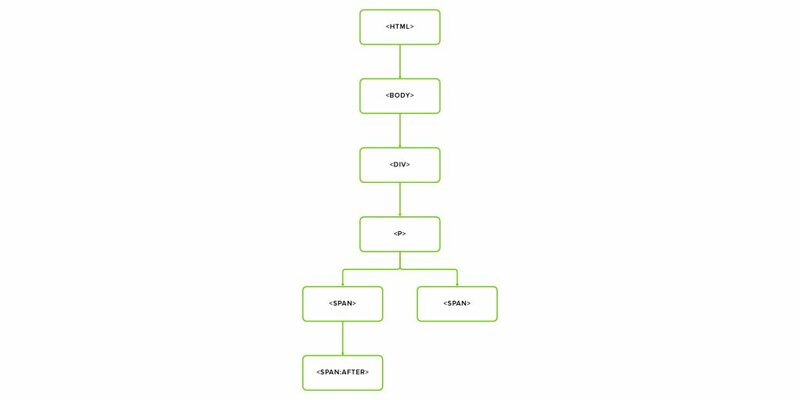 This process is recursive and proceeds left-to-right and top-to-bottom throughout the document. 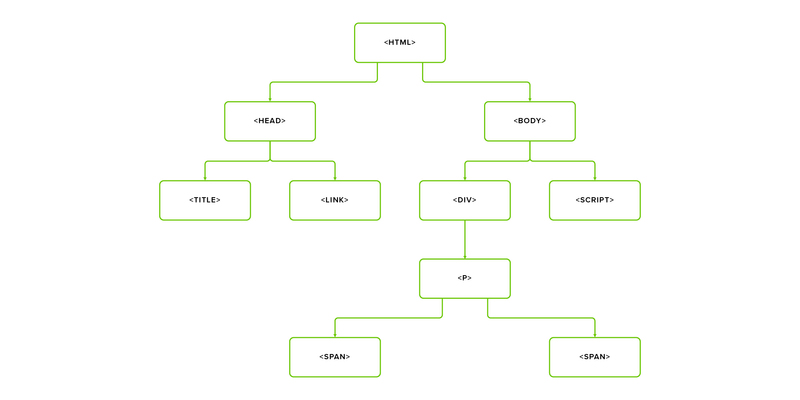 Some exceptions exist, such as HTML tables, which require more than one pass. The coordinate system is relative to the root renderer. Its position is always 0,0 and its dimensions are the visible part of a browser (viewport). Have you ever wondered what the viewport meta tag, which you probably add to your every app, actually does? It sets the size of root renderer to the actual device width. Otherwise, it would be most of the time set to 1920 x 1080. This, as you probably know, would render a huge page on a small device requiring a user to zoom in and pan the screen. Now we need to transform our vector geometries calculated in the previous step into individual pixels. 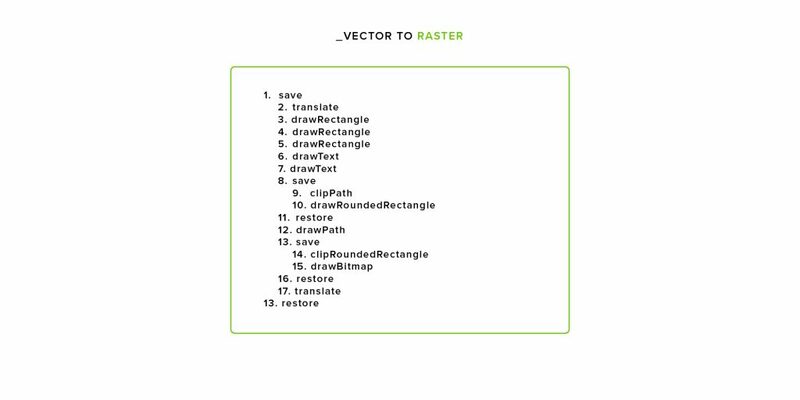 This process is actually composed of two tasks: creating a list of “draw calls” and rasterization (filling in pixels). It involves drawing out colors, images, borders, outlines, and text. Drawing is typically done onto multiple layers. Some browsers, such as Chrome, use multiple rendering threads so they can draw to them simultaneously in order to improve performance, but it’s not something that we, the developers, can control. In Chrome’s Developer Tools performance tab, this process will be color coded with green. At this point, we have a set of multiple drawn layers that will be drawn onto the screen in the specific order. This is especially important for layers, which overlap each other, to avoid mistakes where one element would incorrectly appear on top of another. Everything up until this point has happened on CPU. Now, the drawn layers are sent to GPU, in a form of small rectangular tiles, which render the frame onto the screen. 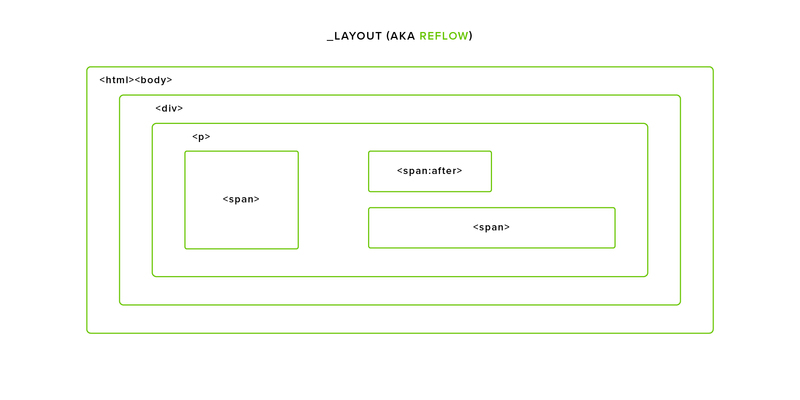 You can easily see layers created by your own app in Chrome Dev Tools by selecting “Layer borders” in “Rendering” tab. On the attached image, you can distinguish both layers and tiles created in the rendering phase. The former is colored in orange and latter in light blue. These are all the steps browsers have to take to render your webpage, which is called the Critical Rendering Path. Optimizing these steps will help you reduce the page load time, which is important for both website’s SEO and the user’s bounce rate. Head of Frontend Development with over 5 years of experience, speaker and lecturer. 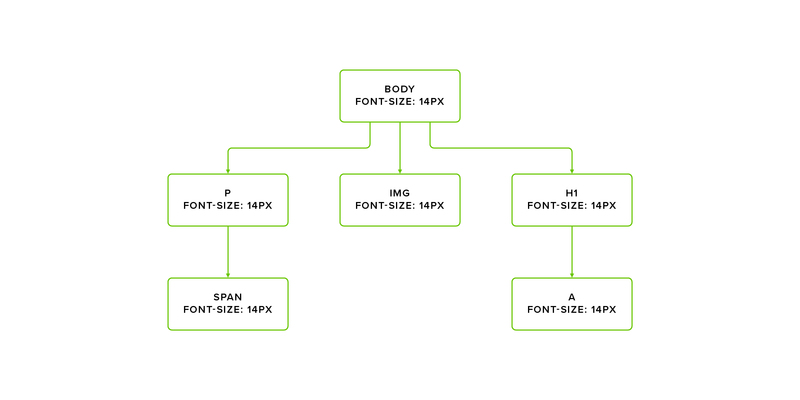 It is a designers role to create compelling layouts users like to use. White space is a concept that will help you to make beautiful, easy to read websites.